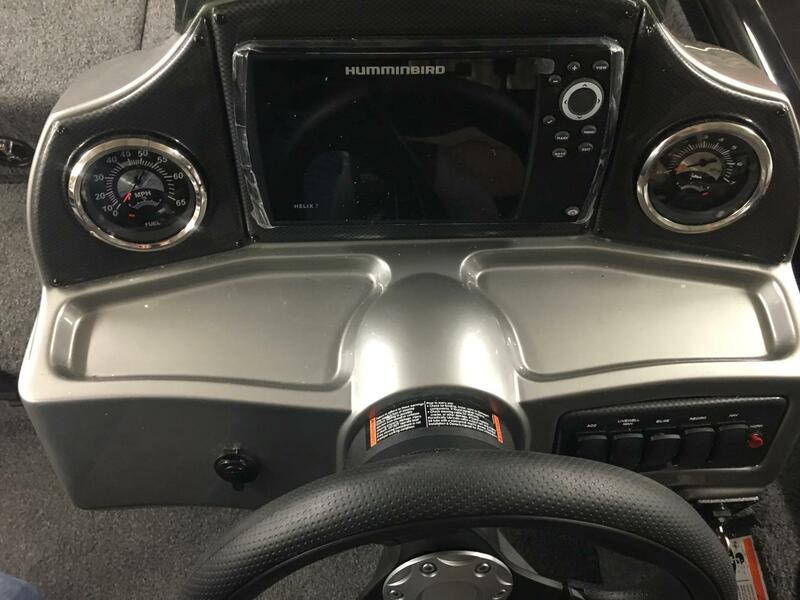 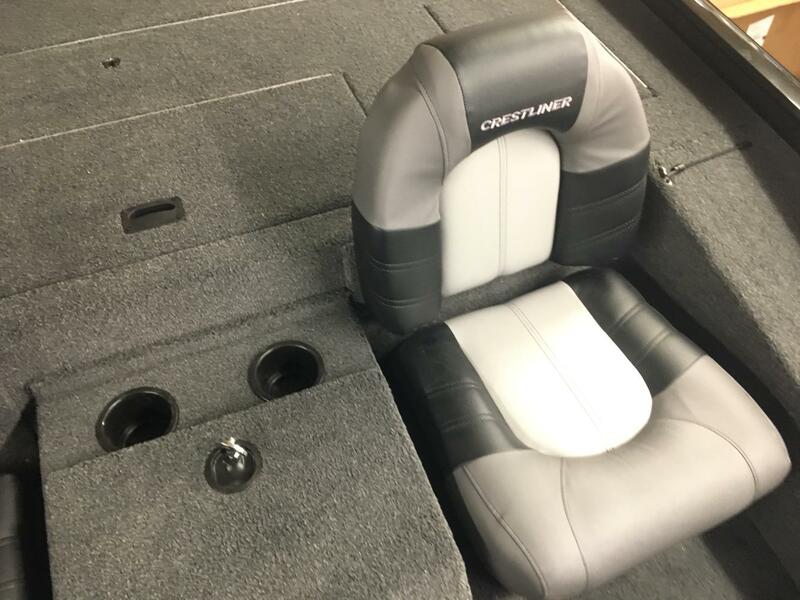 WITH THE VT'S LARGE CASTING DECS, YOU GET ALL DAY FISHING FEATURES INCLUDING CENTER LOCK ROD STORAGE PLUS PORT GEAR/ ROD LOCKERS. 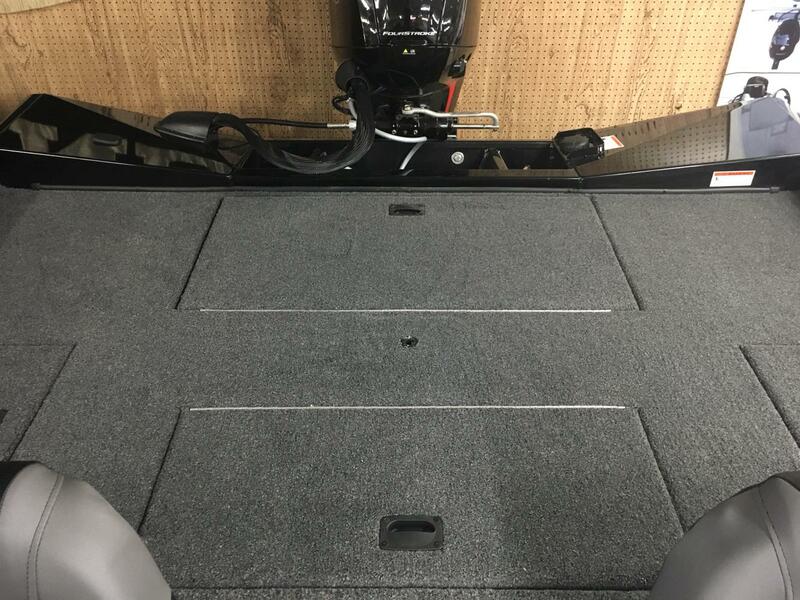 A LARGE CASTING PLATFORM WITH A 22-GALLON AERATED LIVEWELL COMPLETE WITH TIMER RIGHT WHERE YOU NEED IT, WHEN YOU NEED IT. 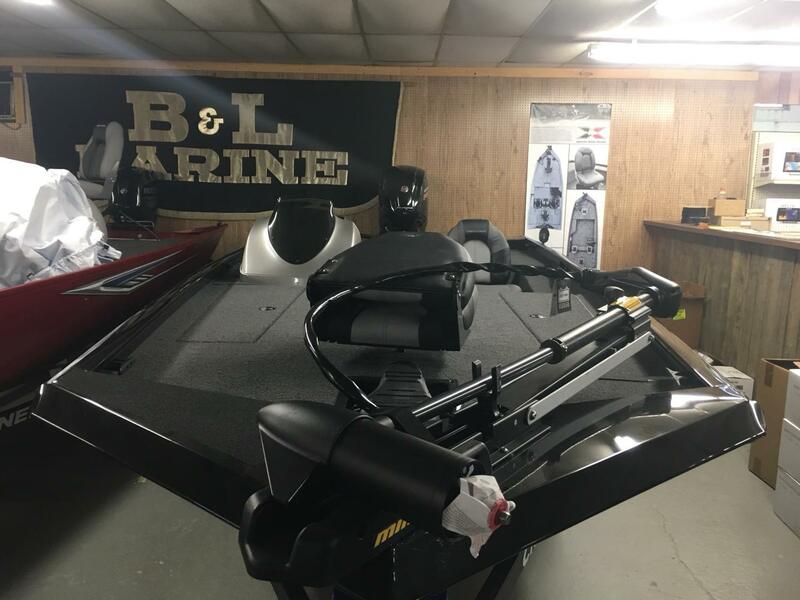 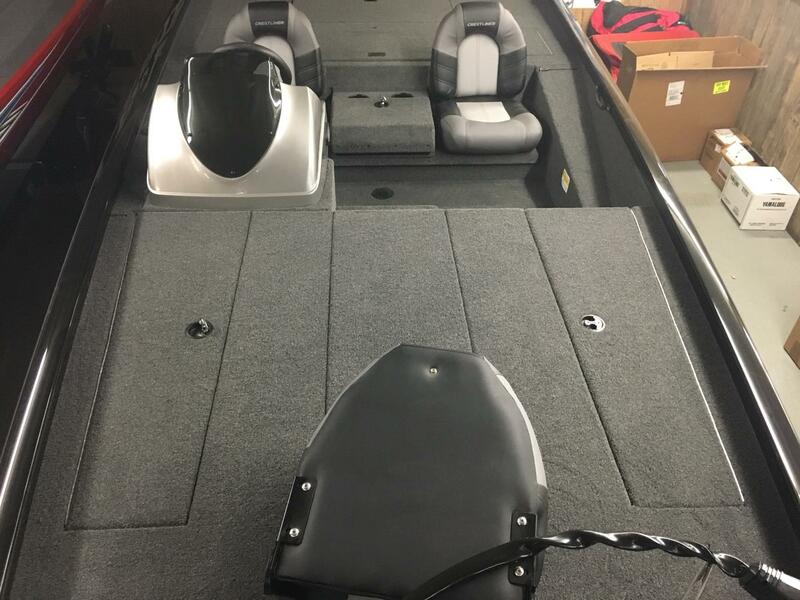 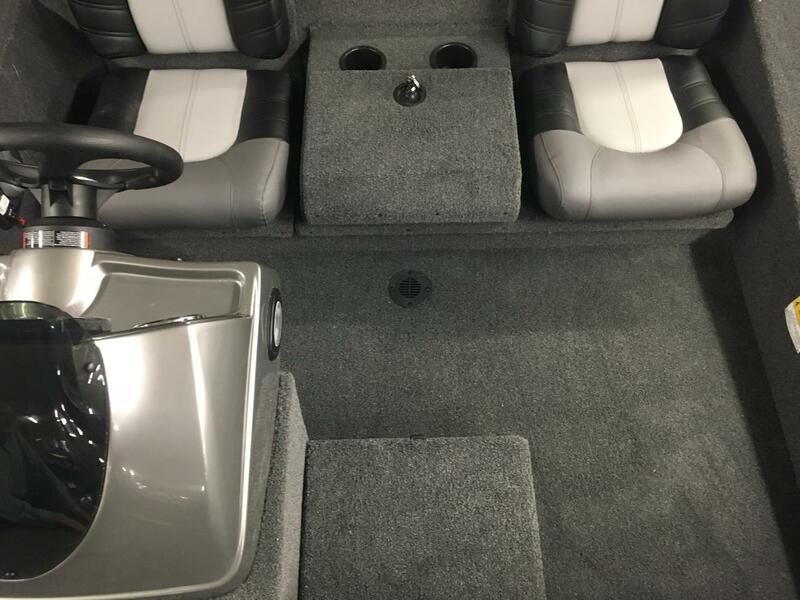 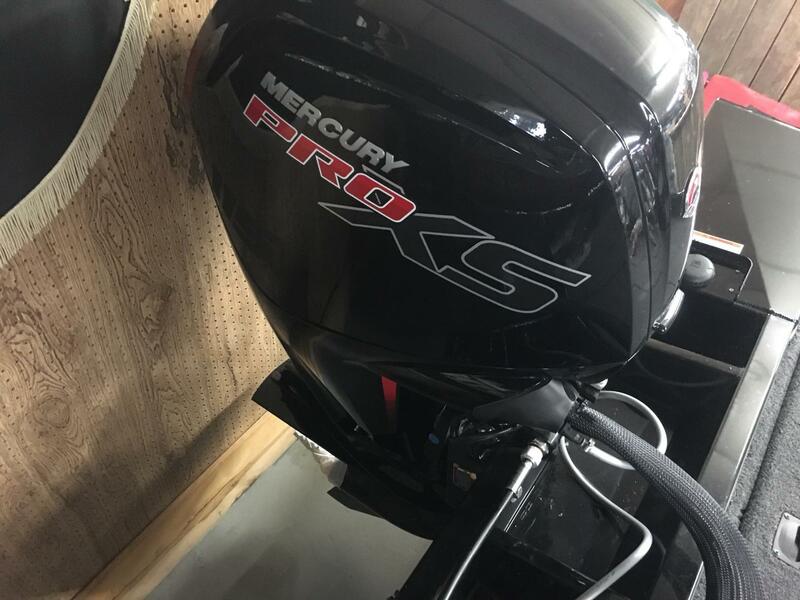 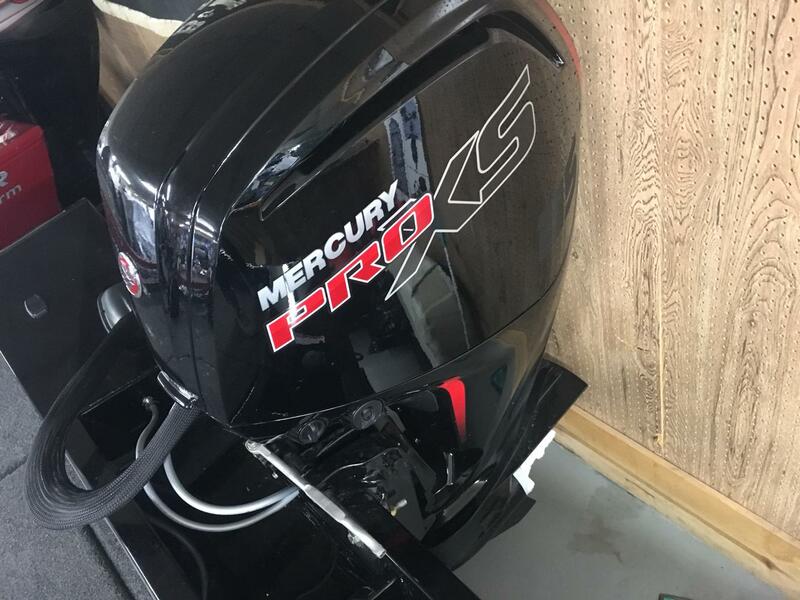 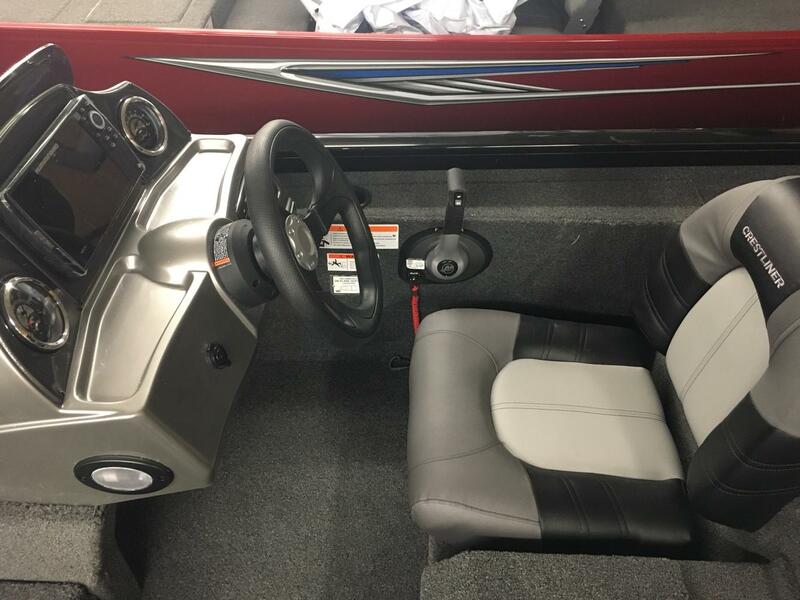 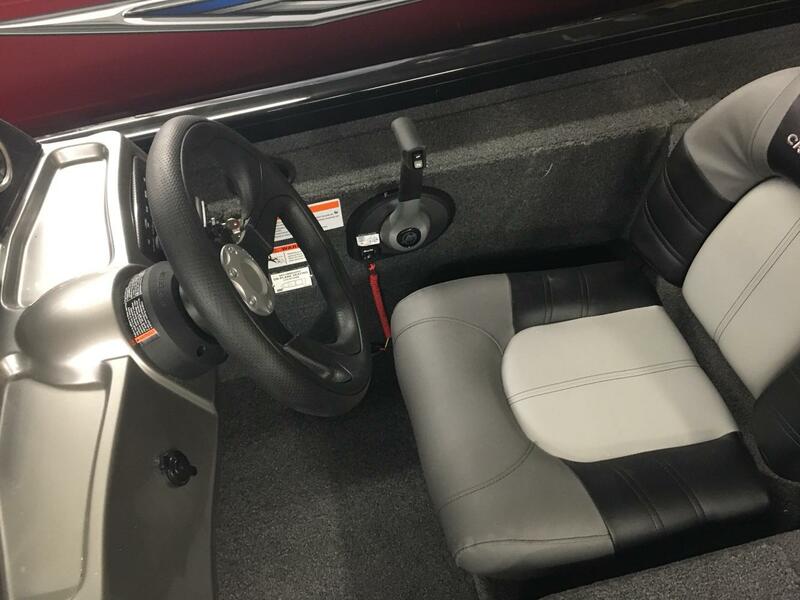 From bow to stern, this durable bass boat has all the right features to get you in position to reel in some trophies. 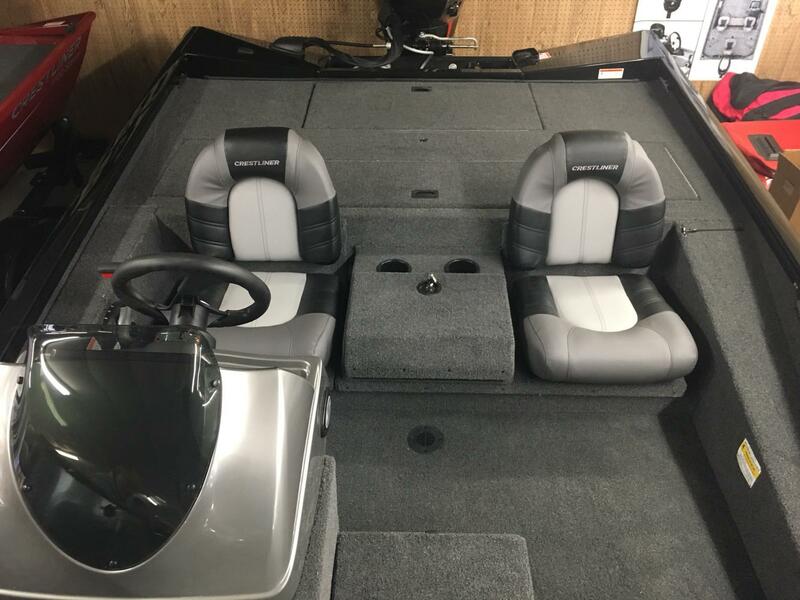 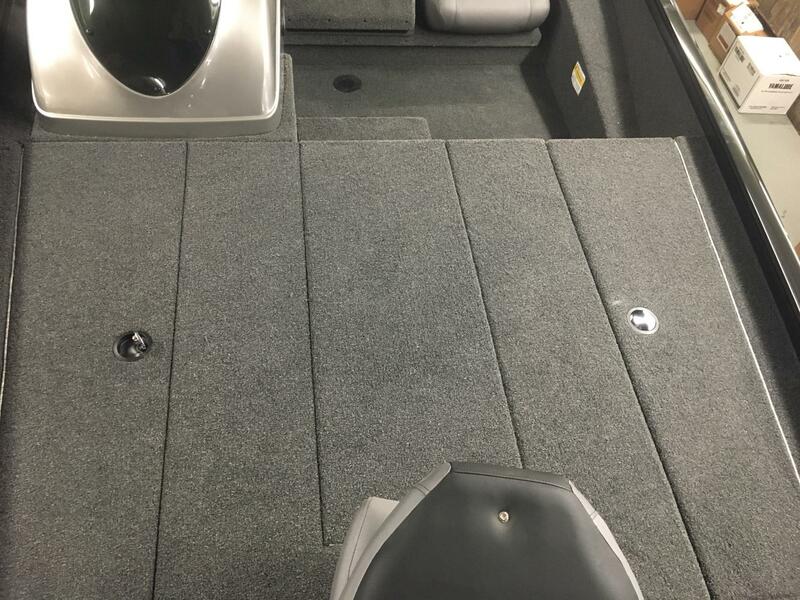 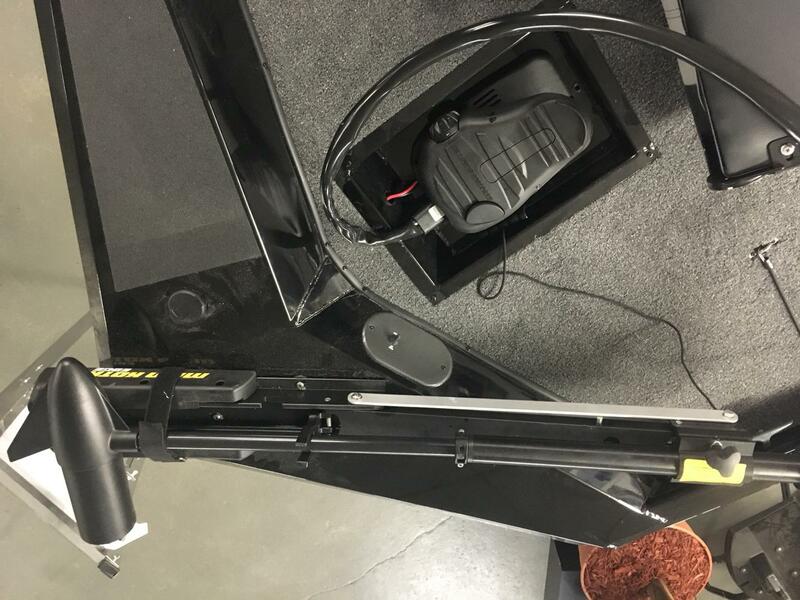 Like a roomy bow casting platform, plenty of rod storage, a 22-gallon livewell and an ergonomic recessed foot control. 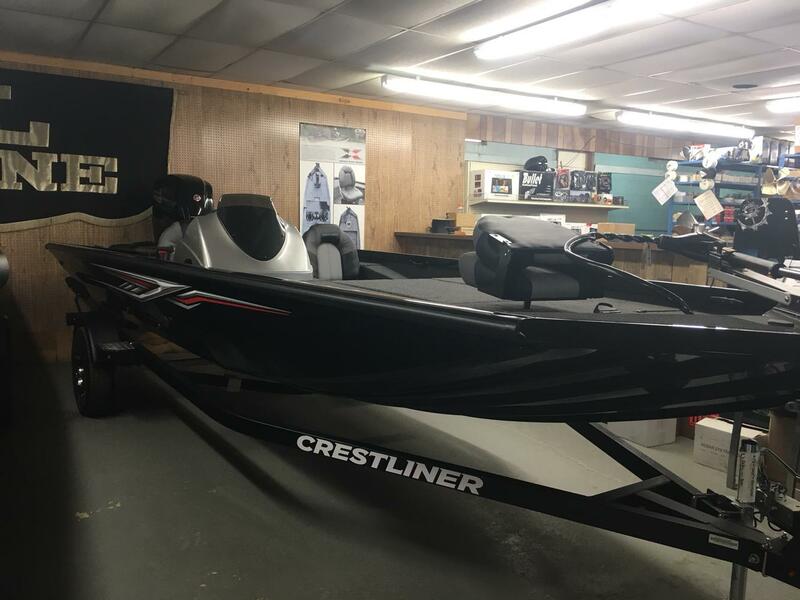 Put it all together with you throwing a line and it adds up to some pretty big bass.